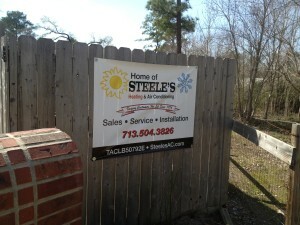 If your air conditioning or heating system need service, Steele’s Heating and Air Conditioining has experienced, friendly technicians ready to diagnose, adjust, repair or replace your residential and/or light commercial system today. 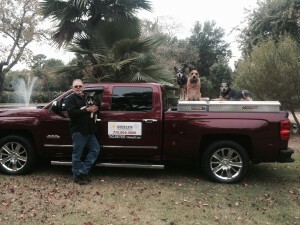 We service all brands of equipment. 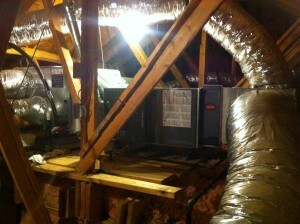 Our goal is to deliver award winning A/C and Heating service at an affordable rate. 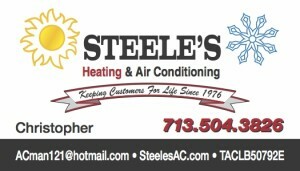 Call Now: 713-504-3826 to schedule an appointment with Steele’s Heating And Air Conditioining today. WE ARE AN AMERICAN STANDARD AUTHORIZED DEALER.